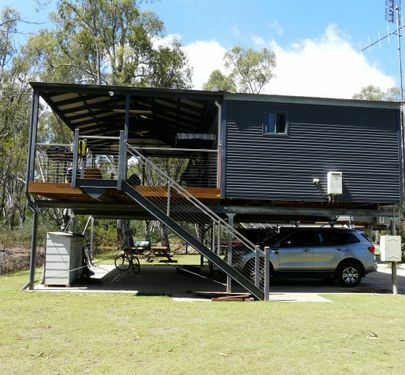 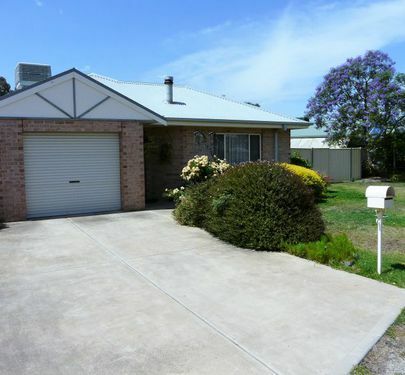 First home buyer's dream - ready to move in! 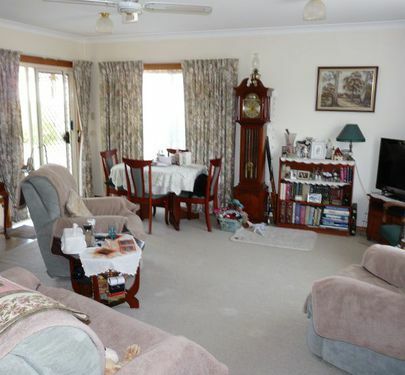 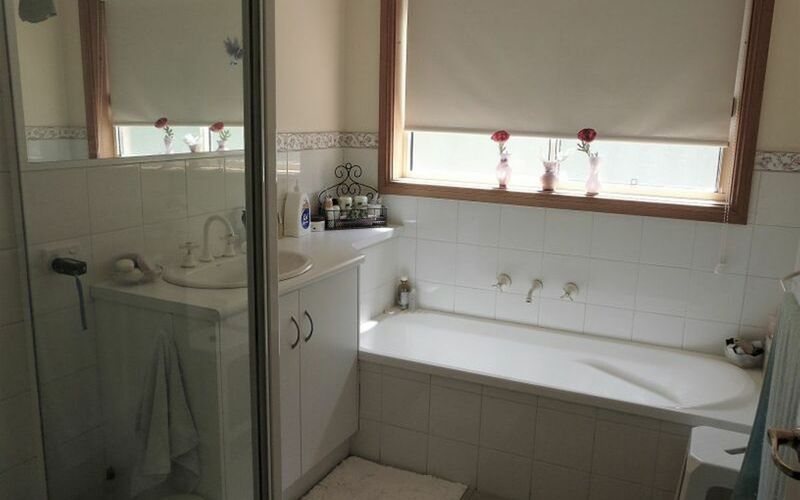 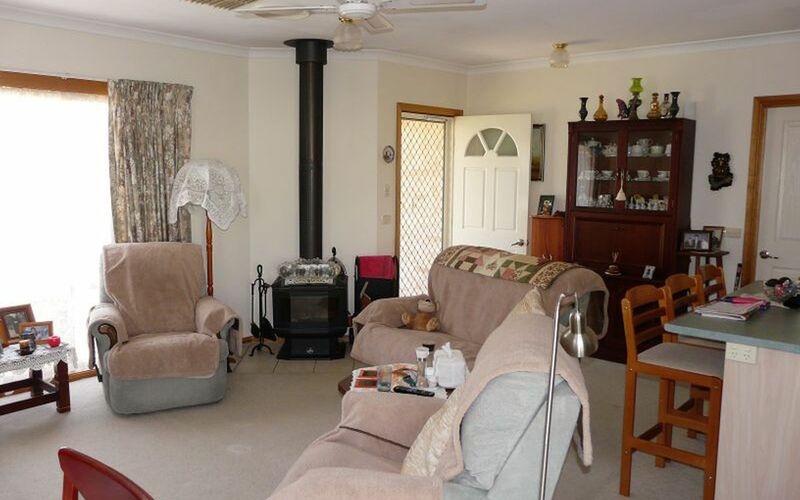 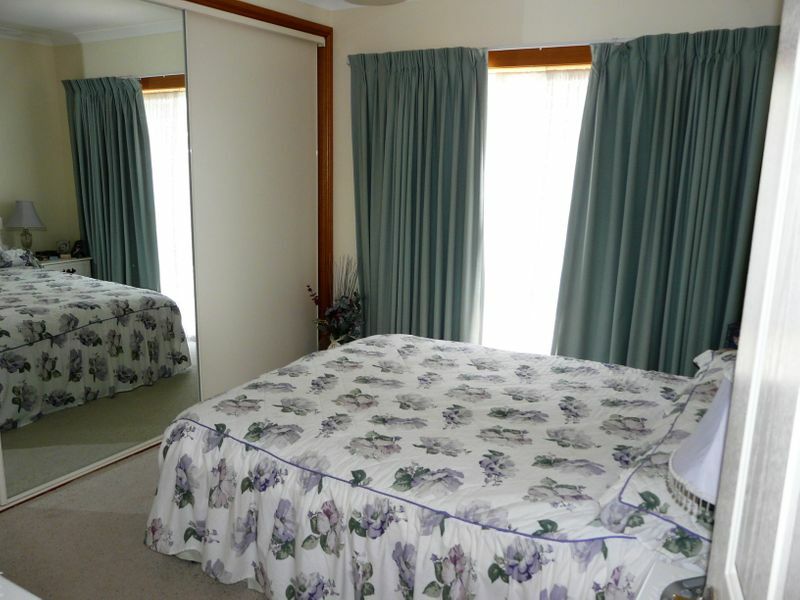 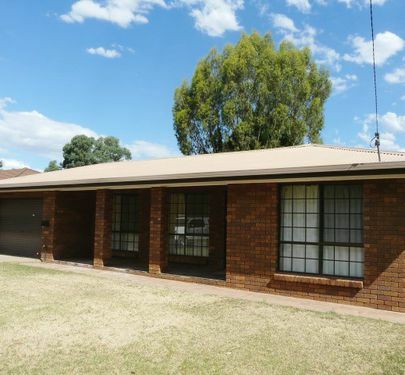 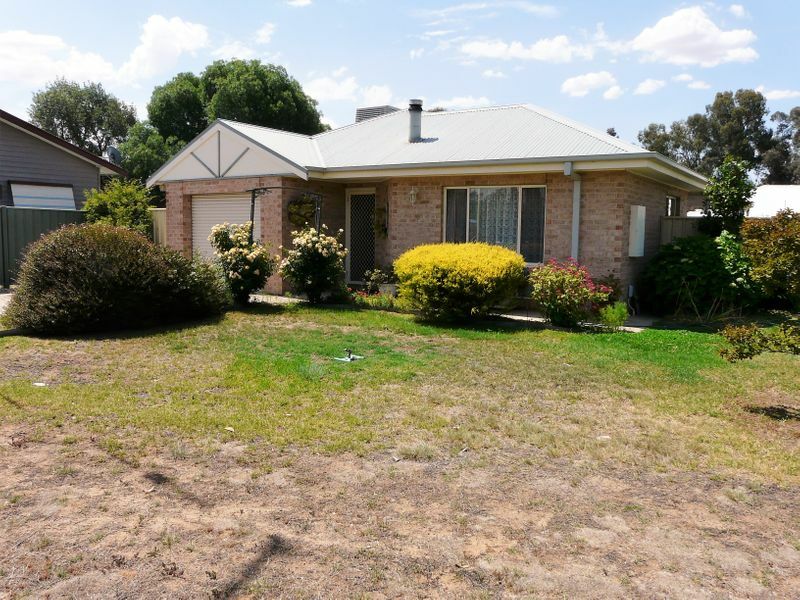 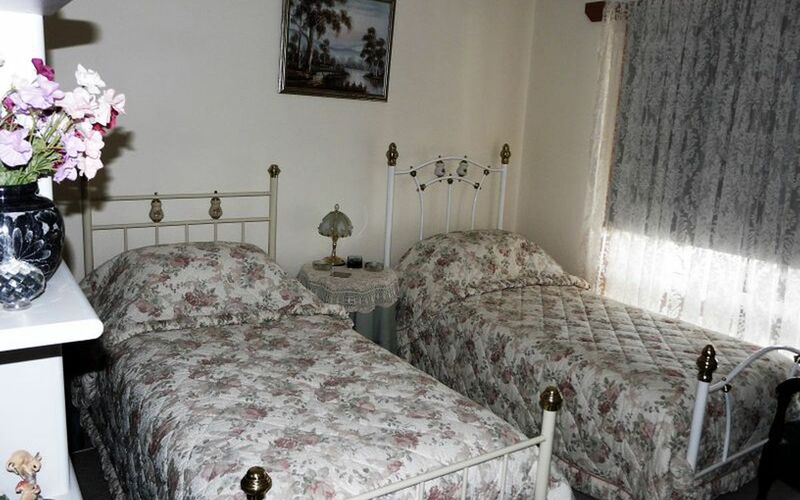 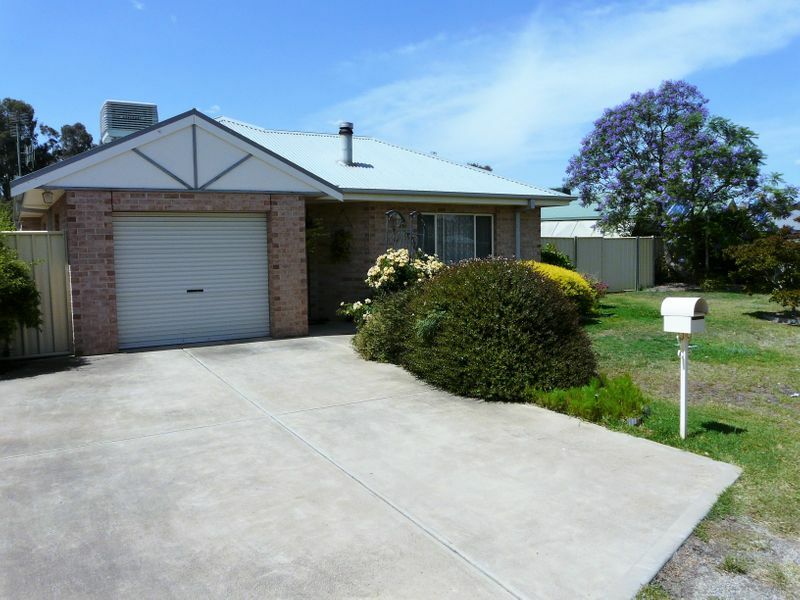 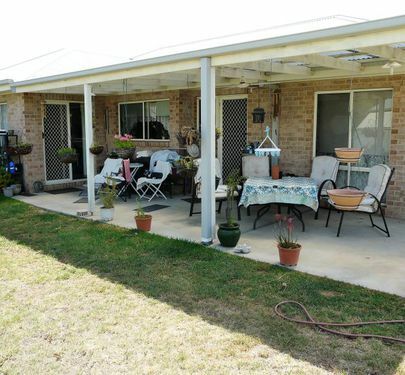 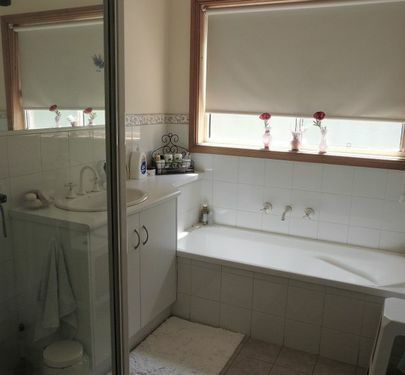 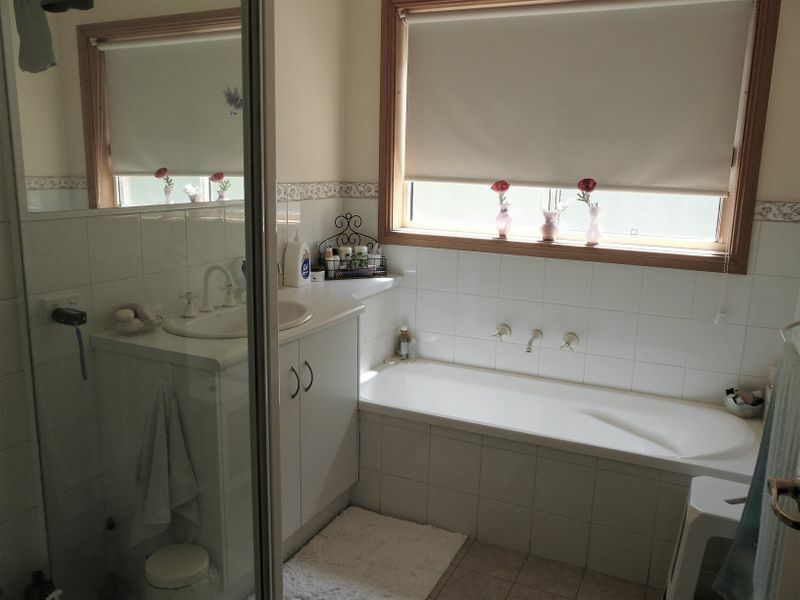 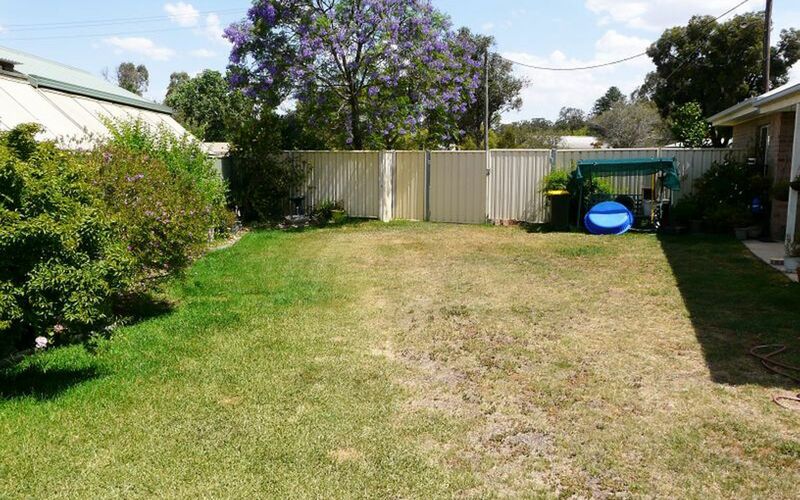 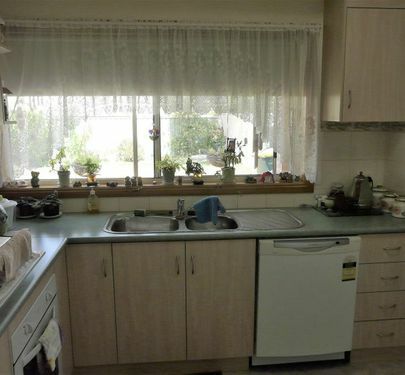 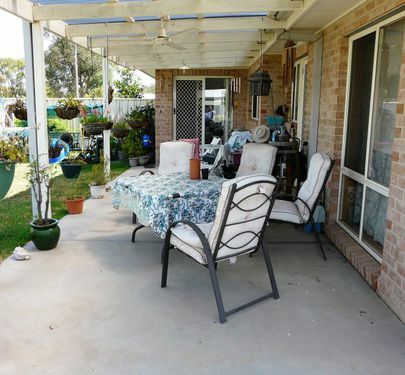 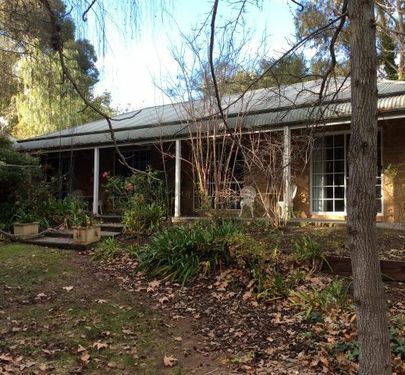 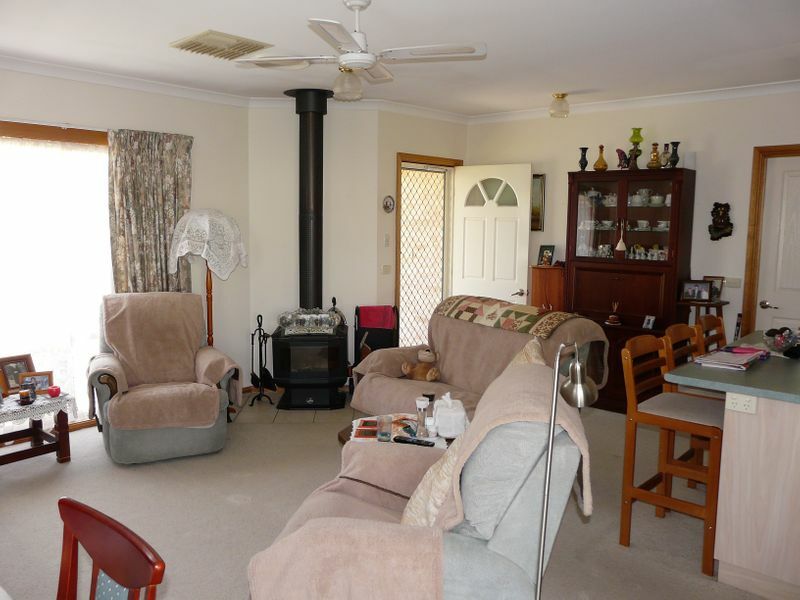 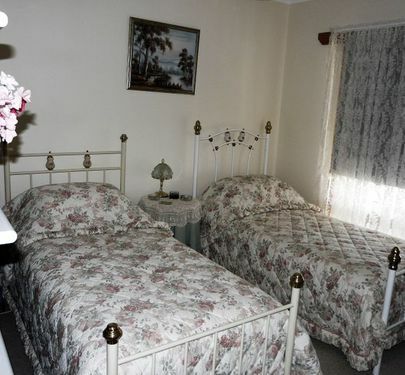 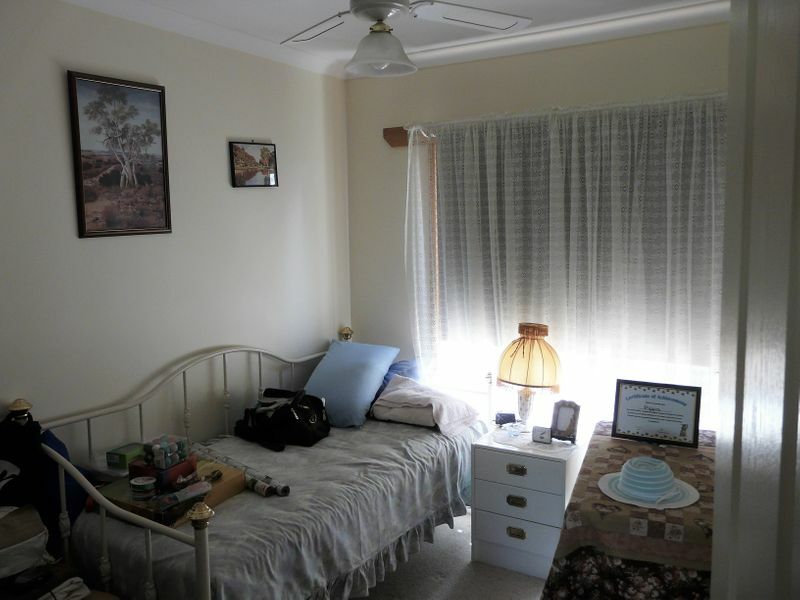 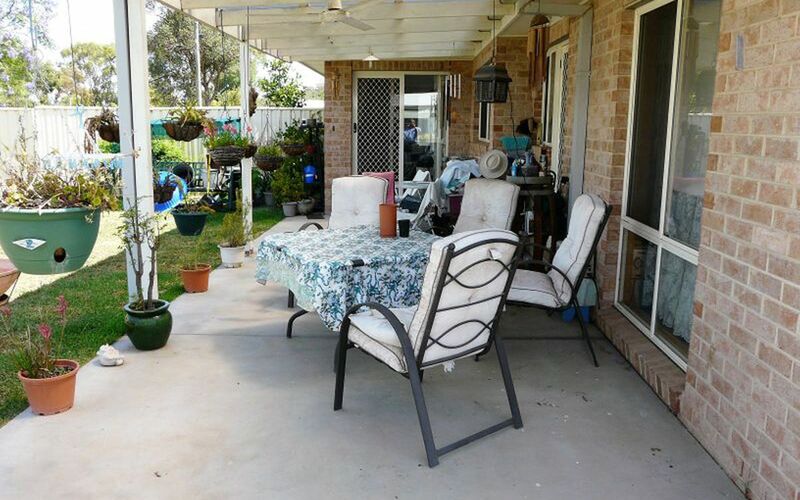 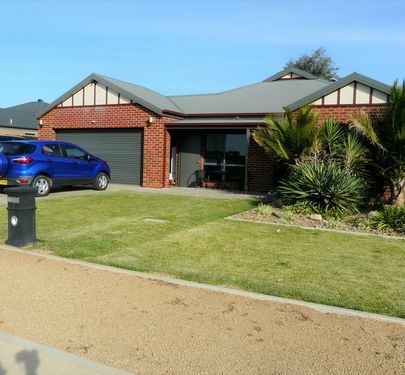 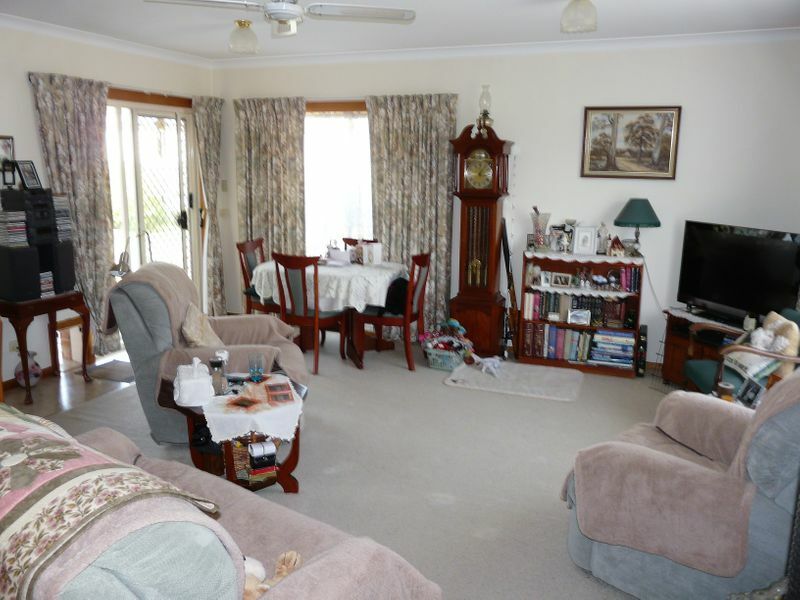 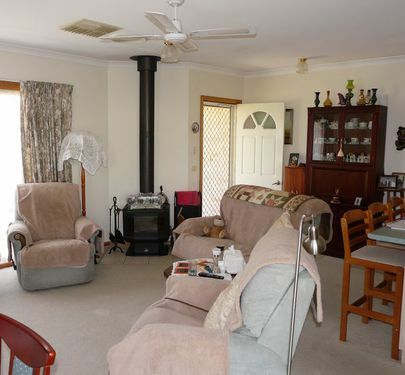 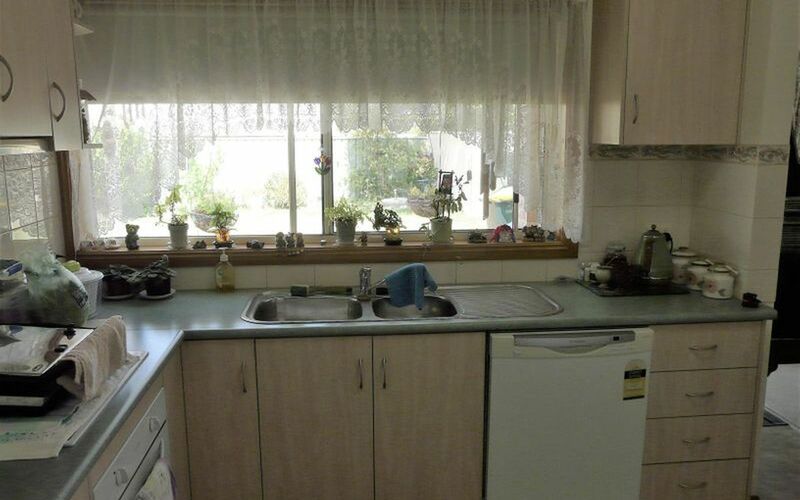 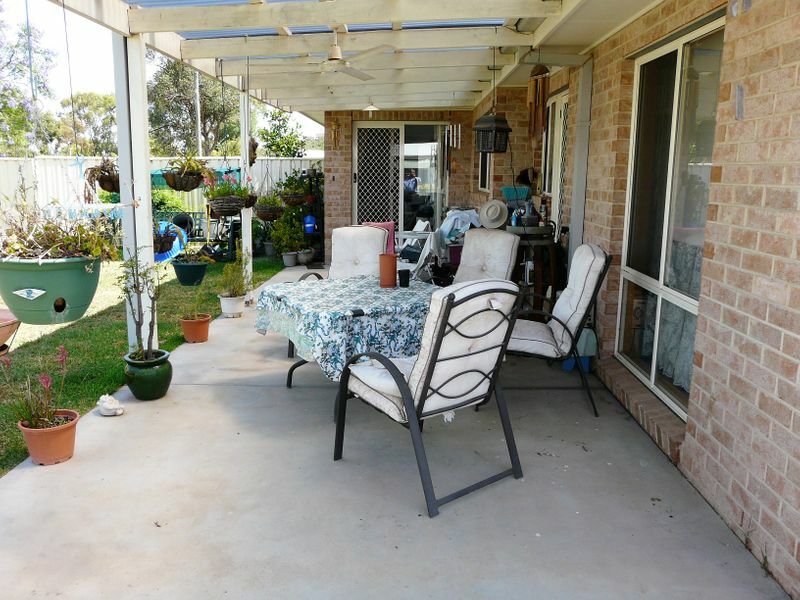 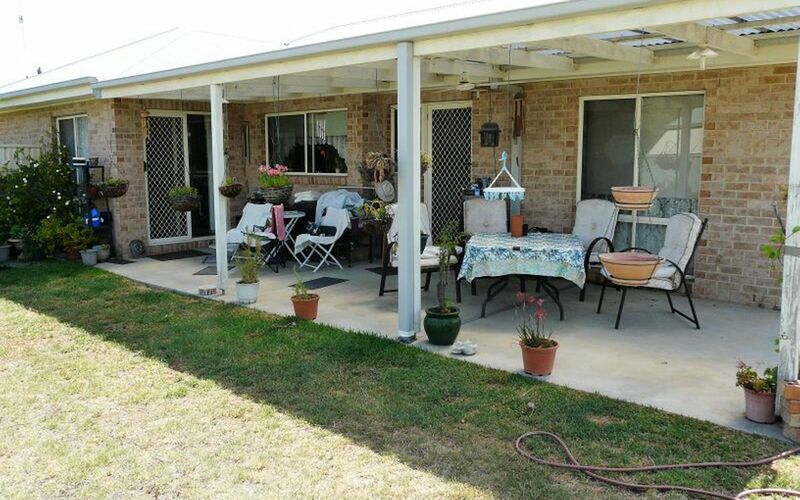 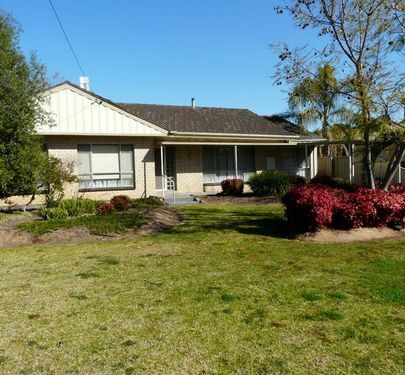 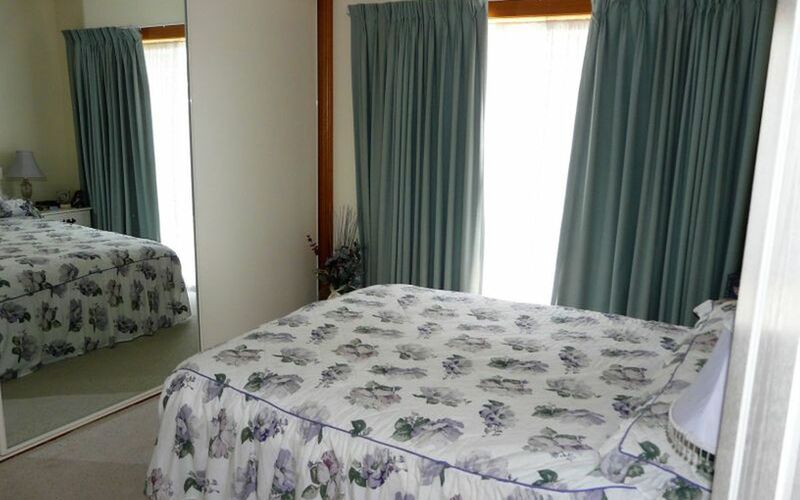 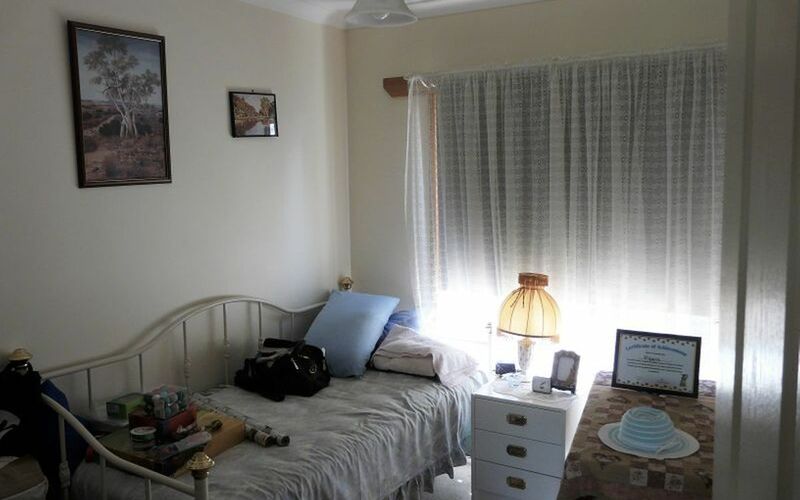 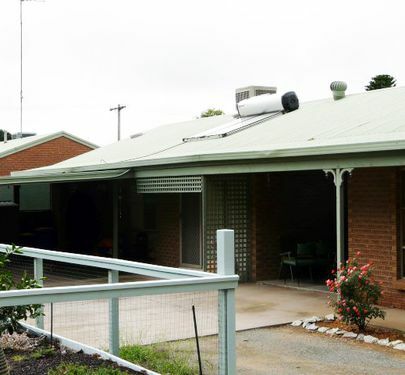 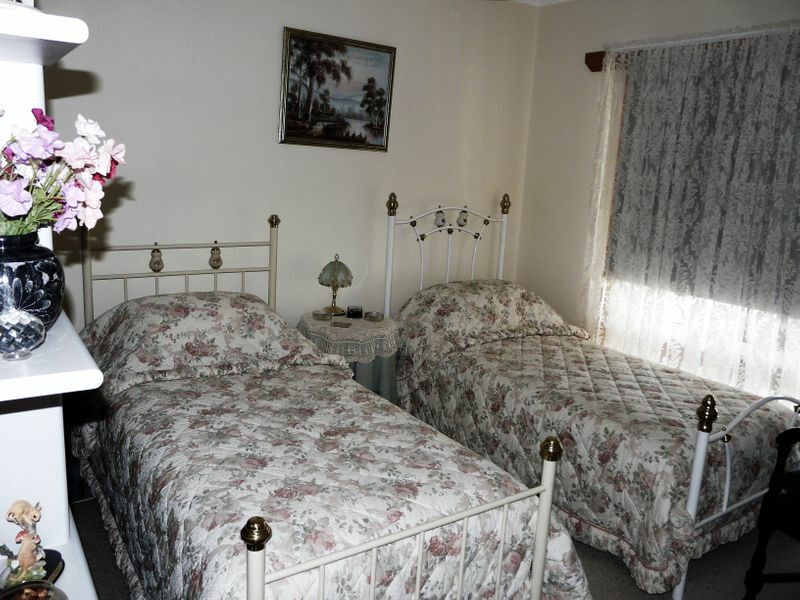 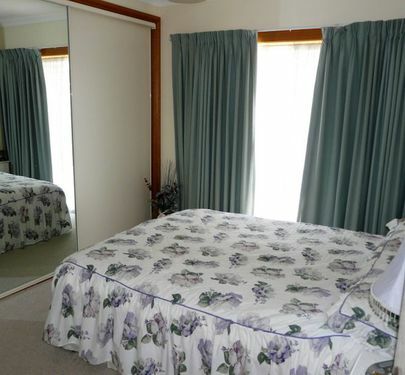 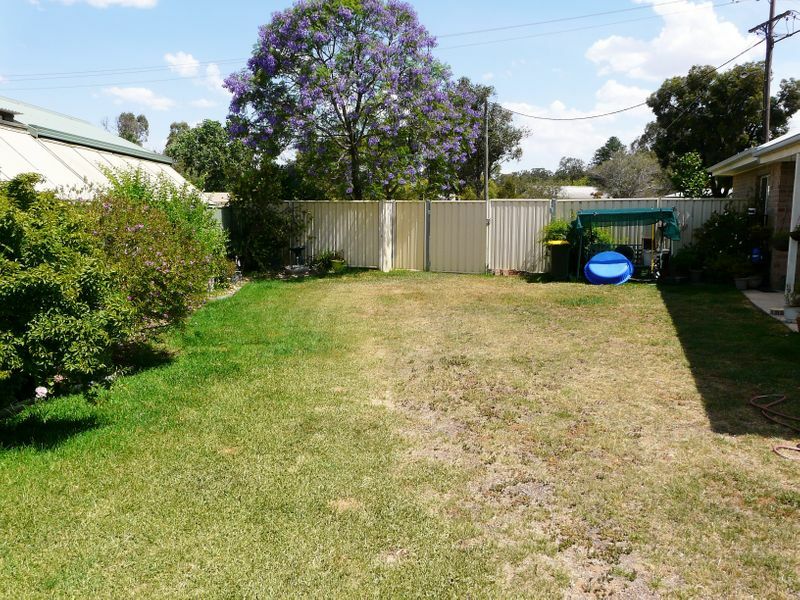 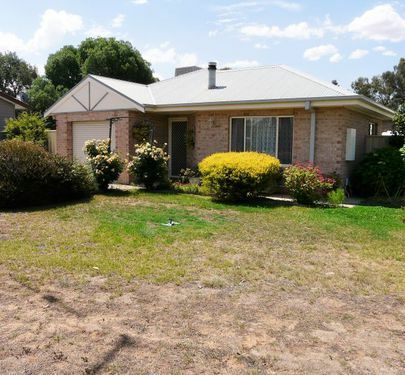 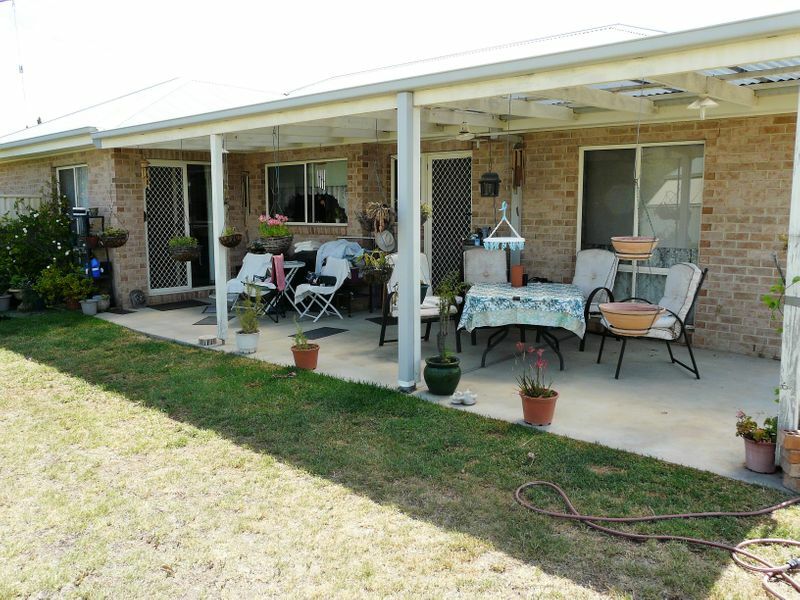 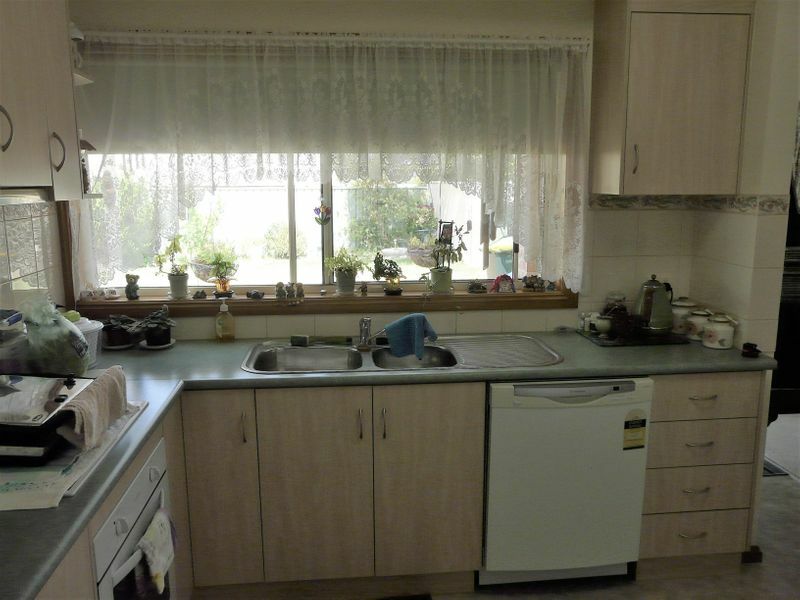 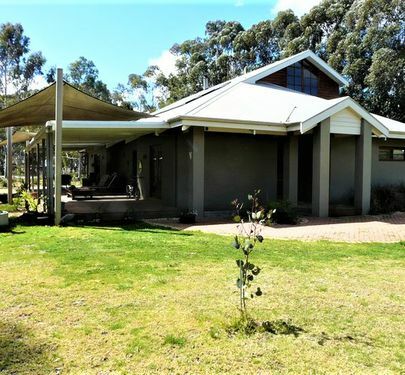 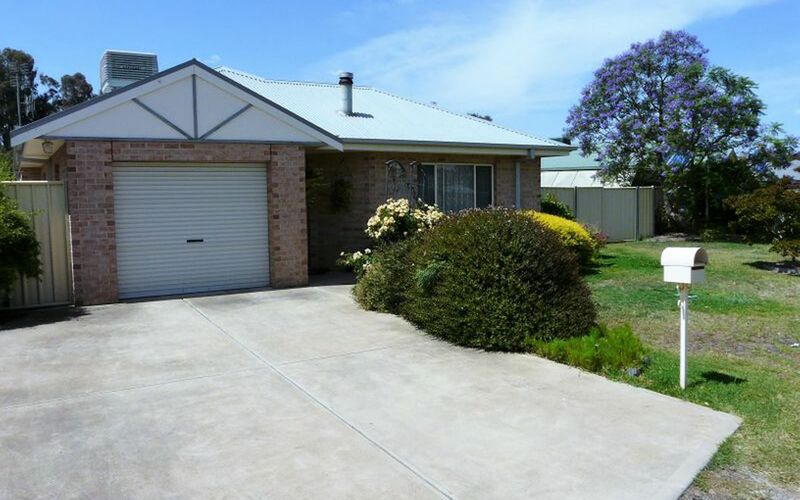 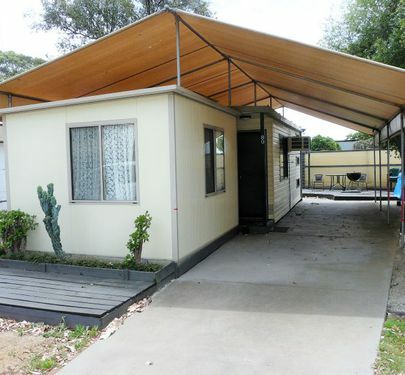 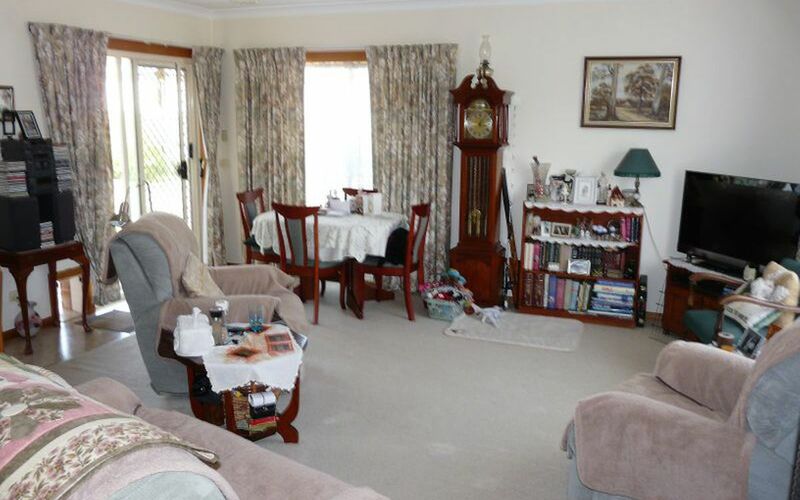 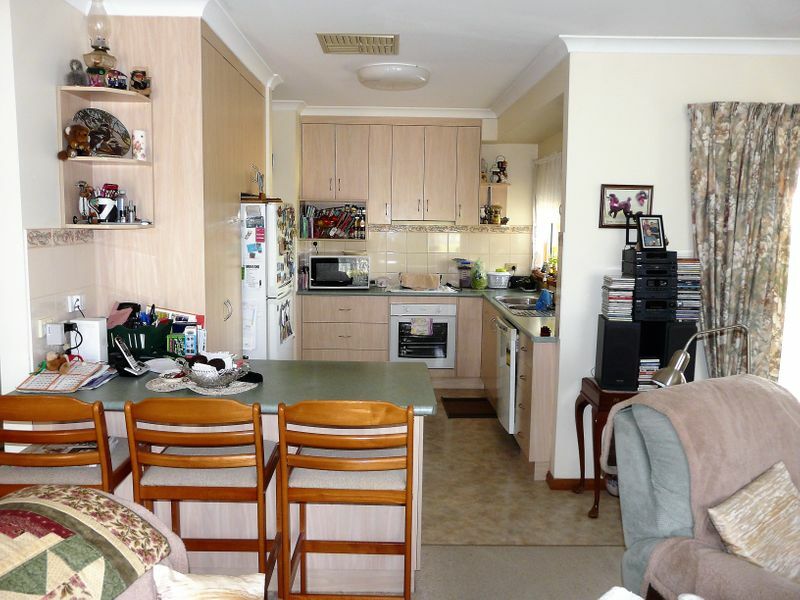 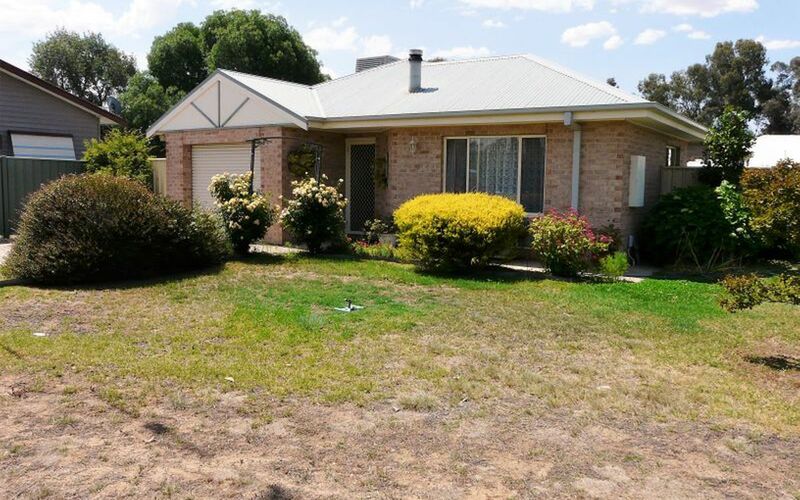 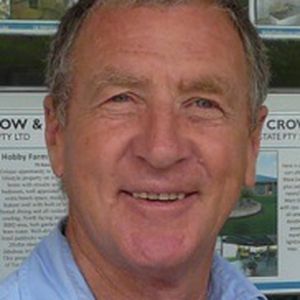 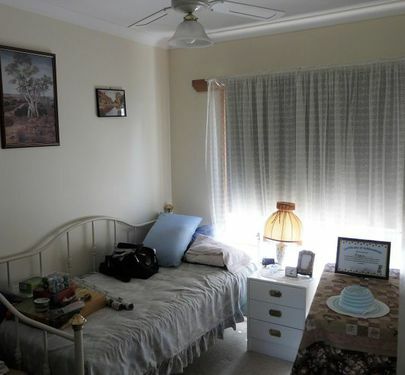 3 bedroom brick veneer home close to town facilities. 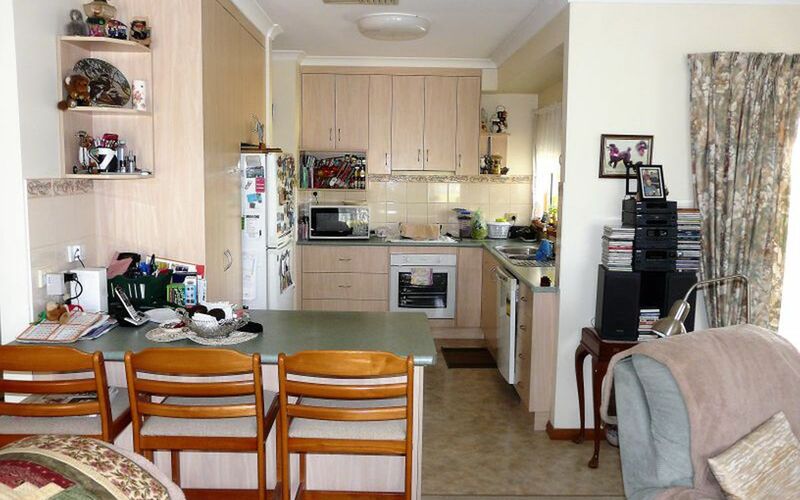 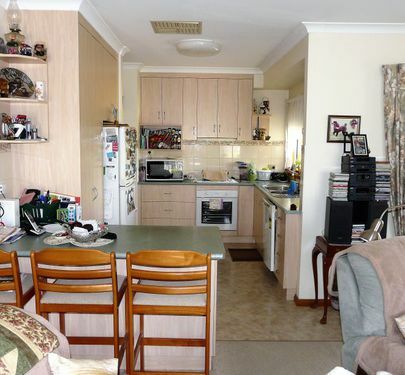 - Kitchen with electric cooktop and oven, rangehood and dishwasher. 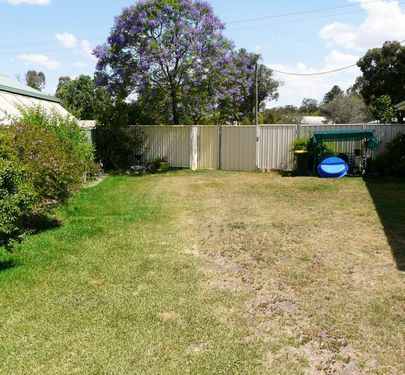 Lovely home with a great backyard!